On Jan. 24th a 23 year old man carrying a concealed handgun fired seven shots at a fleeing man who had stolen his cell phone. He hit the thief once in the foot. When the police arrived and asked him why he did what he did, the 23-year old man said I thought the new Missouri law said I could. This man was untrained, uneducated and unprepared to defend himself or his family. This 23 year old man was arrested and charged with assault 1st degree; a class A felony punishable by 10 years in prison and the felony of armed criminal action punishable by three years in prison. This man was untrained uneducated and unprepared for personal defense, so he put innocent citizens at risk firing six misfired shots, lost his freedom, lost his rights, became a convicted felon, destroyed his personal and financial future. If he was a husband and father he also destroyed his family’s personal and financial future. This truly is the definition of, “…..stupid is as stupid does. Don’t be that guy. 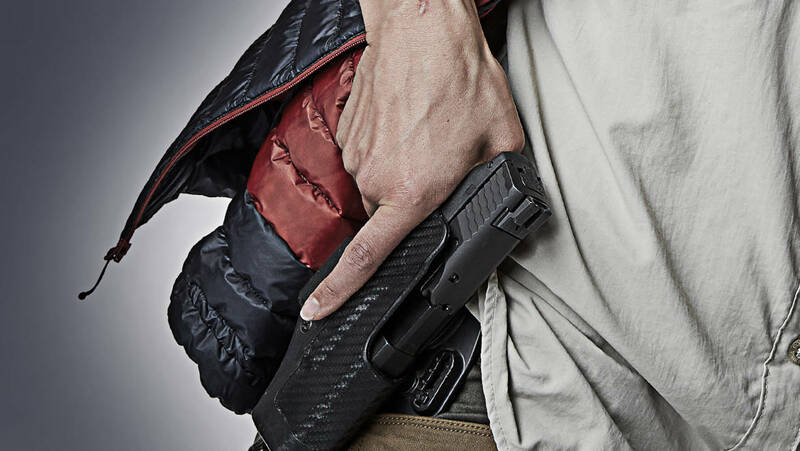 Take advantage of our $40 concealed carry training class. $40 to protect yourself and your family on the street and prevent yourself from doing something stupid that destroys your future and/or he future of your family. Contact Canovi and Associates now to get the right training and education, so you can be prepared to defend yourself and your family in the home or on the street.